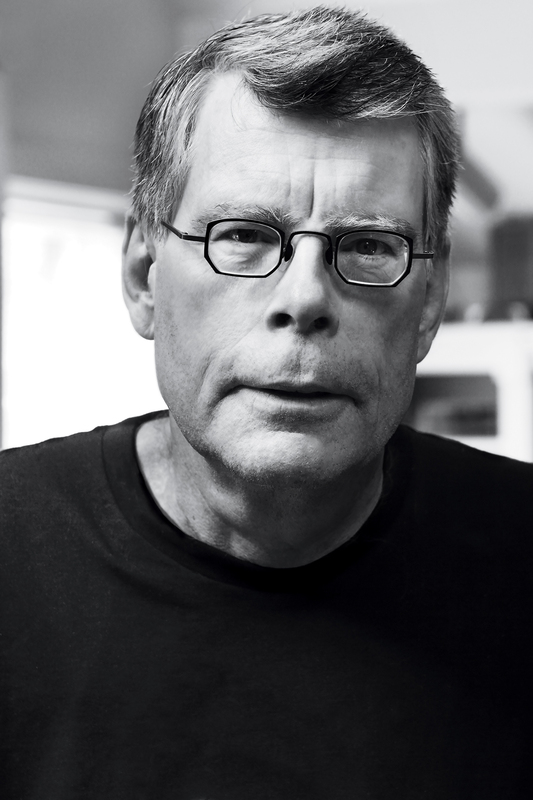 For the first time ever in a single boxed set, all of Stephen King’s eight Dark Tower novels—one of the most acclaimed and popular series of all time—soon to be a major motion film starring Idris Elba and Matthew McConaughey. Set in a world of ominous landscape and macabre menace, The Dark Tower series features one of Stephen King’s most powerful creations—The Gunslinger—a haunting figure who embodies the qualities of the lone hero through the ages, from ancient myth to frontier Western legend. As Roland crosses a desert of damnation in a treacherous world that is a twisted image of our own, he moves ever closer to the Dark Tower of his dreams—and nightmares. This stunning, must-have collection includes: The Dark Tower I: The Gunslinger; The Dark Tower II: The Drawing of the Three; The Dark Tower III: The Waste Lands; The Dark Tower IV: Wizard and Glass; The Dark Tower: The Wind Through the Keyhole; The Dark Tower V: Wolves of the Calla; The Dark Tower VI: Song of Susannah; and The Dark Tower VII: The Dark Tower. 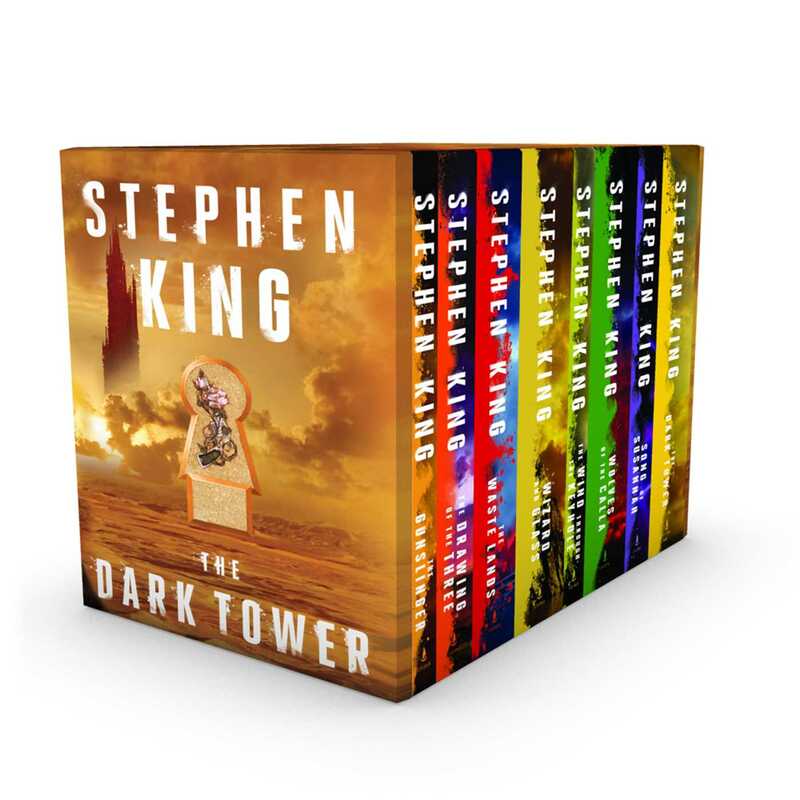 The perfect keepsake for Stephen King fans, The Dark Tower 8-Book Boxed Set is the most extraordinary and imaginative cycle of tales in the English language from “the reigning King of American popular literature” (Los Angeles Daily News).